Many would say that the Kaanapali Alii is the quintessential oceanfront condo to own in all of Maui Real Estate, if not Hawaii. The logic behind that statement could be the fact that Maui was voted the number 1 tropical island in the world byTrip Adviser, and this was based on actual traveler reviews. Secondly, the Kaanapali beach was voted the number 1 beach in the world by Condé Nast. This is happened many times in the past as well. The Kaanapali Alii is the condominium that sits in the heart of all of that! On Kaanapali beach there are only two condominiums that you can purchase with a fee simple deed. Everything else are either timeshares or hotels. So that makes the Alii a very sought after asset. Please watch this short video review of the Alii Resort that I created with drone aerial footage of the property. Do you have questions about the Alii or other properties in West Maui? 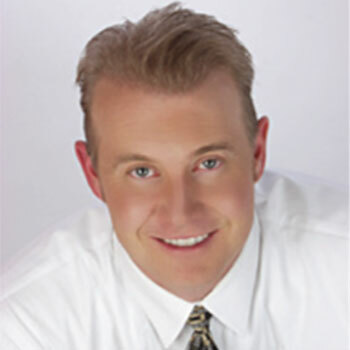 Contact me directly - I have nearly a decade of experience buying and selling properties in the West Maui market and would be happy to be of assistance. Call or Text 808-298-2030 or hawaiisbest1@gmail.com Aloha! 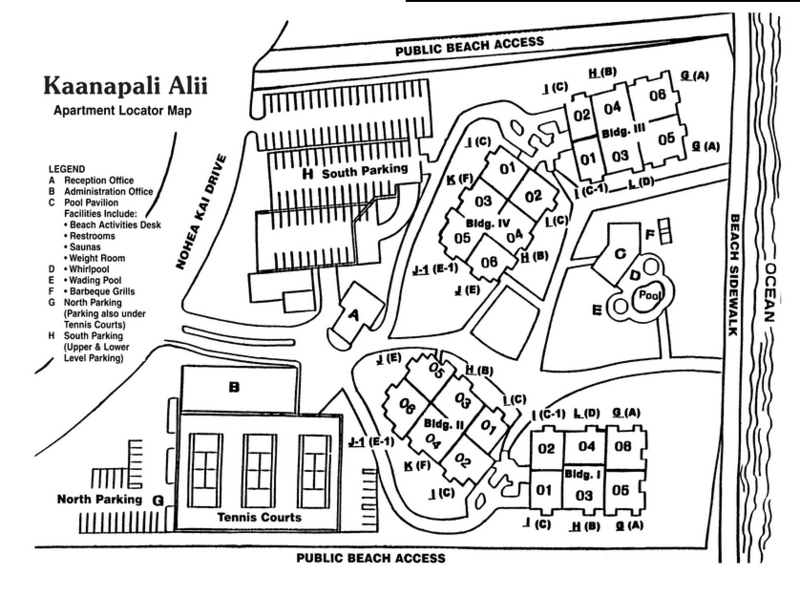 The Kaanapali Alli is located at 50 Nohea Kai Lahaina, HI 96761 This is both an ocean front and beach front location. The lush and manicured grounds consist of 8.02 acres. The concrete structures were built in 1982 with 264 condos/apartments ranging in square footage from 1173-1678 on 11 floors in 4 buildings. It is both fee simple and leasehold with the leases expiring 1/2/2063 and re-negotiation dates between. Both long term and short term rentals are allowed. Amenities include a 3,000 SF fitness and yoga center, 330 assigned parking stalls, air conditioning, elevators, tennis courts, clubhouse with flat screen t.v. 's right next to the barbecue, pools and hot tubs, on-site security and management. The property has been updated, upgraded and reovated multiple times over the years. It most recently had photovoltaic solar panels added to the roof. This of course helps with the cost of electricity. The word “Alii” he means Hawaiian royalty. One of the reasons this property lives up to its name because it has very opulent, over the top, ginormous one and two-bedroom condominiums. Besides the fit and finish, the 180 oceans view and the beachfront location, the major opulence factor is the size. The smallest one bedroom is a whopping 1513 ft.². (that would be a HUGE 2 bedroom on Maui!) The largest is a two bedroom two bath with a the den measuring 1843 ft.² The nice thing about this property is that it is family friendly and is also a great fit for the adults only crowd. There is both an adult pool and a children's pool. Most recently a 3000 square-foot fitness center and yoga room were built. The condos offer a variety of view. Obvioulsy garden, massive mountain views of West Maui’s, two different ocean views, and one absolutely 100% unobstructed view of the Pacific ocean with Lanai, and Molokai perfectly framing the shot. This property has historically been a very good investment property because of the beachfront “condo-tel” services that offers short-term vacation rentals to visitors. Because of its location and all of the awesome reviews online, it has become a super premium top choice for visitors. This means high occupancy rates, high nightly rental fees, and a very good rate of return for your investment. The property is located at 50 Nohea Kai just north of Lahaina, HI 96761. The land area is 8.02 acres, it has 264 units, in four buildings, on 11 floors. Both long-term and short-term rentals are allowed, no pets are allowed, and it is a combination of fee simple and leasehold units. You will find 330 parking stalls (and as you know parking in Kaanapali is at a premium.) So it's nice to have private, covered, reserved parking just for you and your guests. The property of course has multiple hot tubs, pools, tennis courts,. It is also located steps away from some of the best golf courses in the world. A short stroll down the ocean front sidewalk and you will find yourself at Whalers Village with the best high-end shopping in West Maui with Leilani's, Hula Grill and other world-class restaurants. Although the swimming and snorkeling on Kaanapali beach are world-class, the nice thing about the location of the Kaanapali Alii is the SURF. It is located on what is known as “The Point” And when the swell direction hits you will find some of the best standup paddle boarding, surfing, and bodyboarding on the island. As both a surfer and an real estate agent that services the Kaanapali Alii, makes the location of the Kaanapali Alii super CHOICE! Upper Floor Bright Sunny South Exposure Offering Wonderful Ocean Views As Well As Overlooking The Expansive Green Lawn Area Of The Marriott Beach Club. 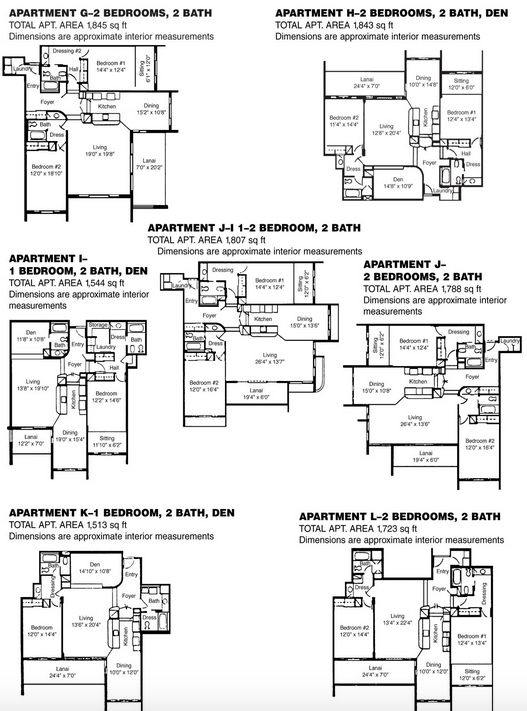 Most Popular Floor Plan 2 Bedrooms 2 Baths Plus Den That Makes A Comfortable 3rd Sleeping Area.